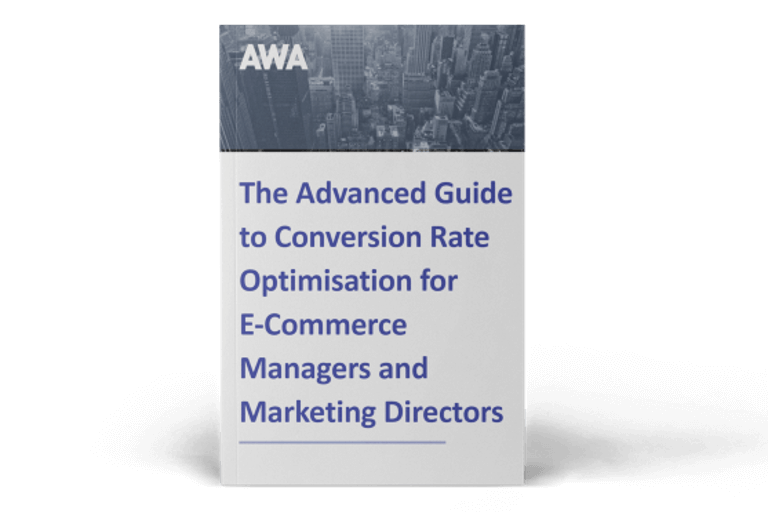 Lynne Wright, Operations Manager at AWA digital, takes a look at the latest conversion optimisation tools and industry news. This month I review game-changing new features for mobile testing on the move from UserTesting; share the latest customisation options from FluidSurveys; assess the benefits of a new ‘time on page’ filter from SessionCam; and look at a new way of ranking conversion optimisation tools from G2 Crowd. A $45.5 million financing deal is behind a number of new developments from UserTesting, our user experience testing platform of choice. Most exciting of these is new recording technology for user testing on smartphones and tablets. This enables companies to design tests that can be run by users on the move using their own mobile device instead of a webcam connected to a personal computer at home. The camera and microphone on the device can record almost any sort of user experience - including store visits. This mobile recording software makes multi-device research much easier and faster and is now standard for most of UserTesting’s packages. If you're paying for the Enterprise version, you can also get help from the research team to recruit participants who are in the right location. UserTesting says new technology upgrades to the tool also give clearer images of the test sessions, a faster turnaround for test results and more detailed demographics. We firmly believe that, to get truly accurate results, users should be in the most realistic setting possible, so we’re looking forward to trying out the new mobile recording feature to see what impact this has on test results. Surveys are invaluable for finding out why customers aren't converting - but in our experience, survey dropout rates can be as high as 12%. Help may now be at hand with the launch of new customisation options from survey software tool FluidSurveys. It will be interesting to see if this encourages more users to complete the task. Table of Contents: Having a clear survey outline in place should help keep respondents engaged in longer, non-sequential surveys as they will be able to more easily jump to sections of the survey that are relevant to them. SessionCam is a way of recording visitor sessions. We started using it a few months ago and have found it a great way to see how users engage with web pages. Now it's been improved with a new reporting feature. SessionCam's engineers have been busy behind the scenes making enhancements to the tool and introducing a new ‘time on page’ filter. This was originally developed for a Financial Services client which needed to prove that customers followed a particular process on its website for legal reasons. By identifying visitors who spent less than five minutes on the terms and conditions page, they were able to pinpoint users who probably hadn’t read the small print. SessionCam felt there was wider scope for this filter feature – for example to indicate usability issues if too long was spent on a payment page – so has made it available to all. The filter can be used to segment recordings, heatmaps and conversion funnels and used on its own or in conjunction with other filters to give more detailed insights. Our verdict is that this new feature has potential to provide a useful extra metric to help us identify possible usability issues. Independent industry leading business software review site G2 Crowd has come up with a way of ranking the best conversion optimisation tools using customer satisfaction reviews and market presence analysis. We were delighted to see that a few of our favourites, such as split testing tool Optimizely, were ranked as ‘high performers’ based on customer feedback and others, such as tag manager Qubit, were recognised as ‘niche’. 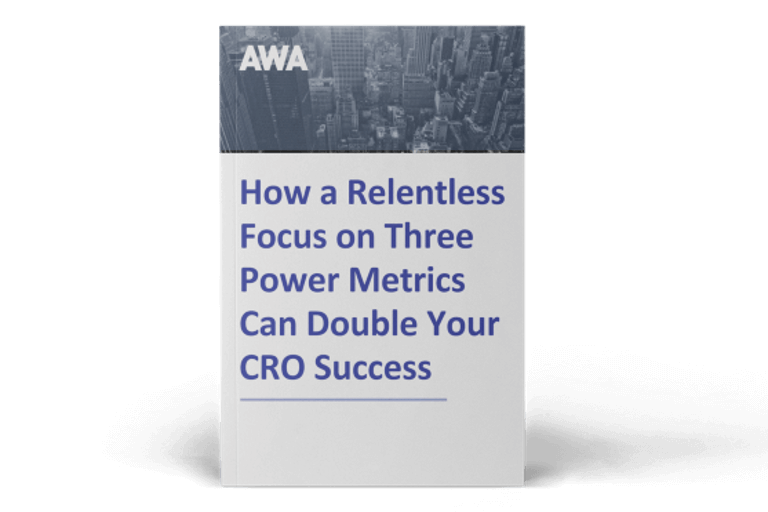 What that ranking did highlight was that the CRO tools industry is still in its infancy with low market awareness. No tool was ranked in the ‘leaders’ category as to qualify it had to have both high customer satisfaction rates and a substantial market presence. In fact, there were a couple of tools included in the ranking that we hadn’t even heard of, such as Marketizator. 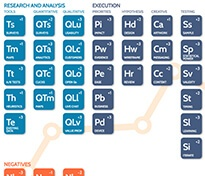 We will be exploring these further, so watch out for more news in future conversion optimisation tools update blogs.